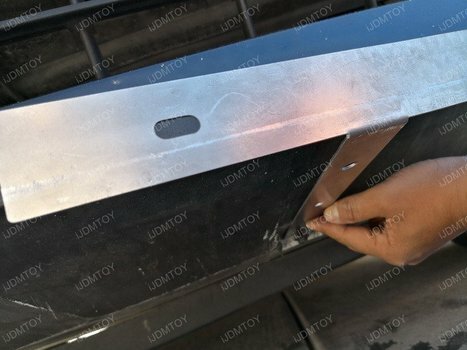 Let's learn how to install the 2010-2015 Chevrolet Camaro lower bumper mounted license plate bracket. 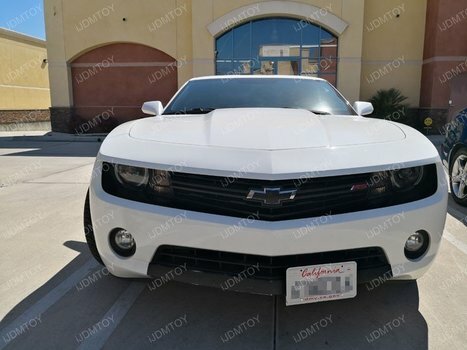 Setting your license plate off to the side is the quickest and easiest way to give your Camaro a dynamic and sporty touch that complements its muscle car exterior. 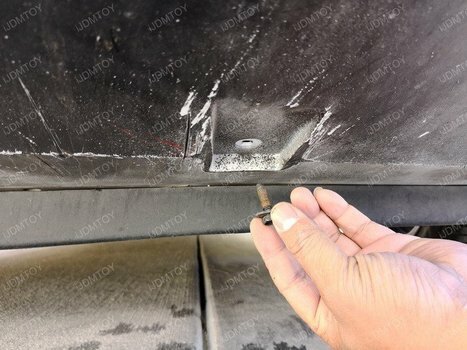 The installation will simply involve using existing screws to secure the license plate relocation bracket. 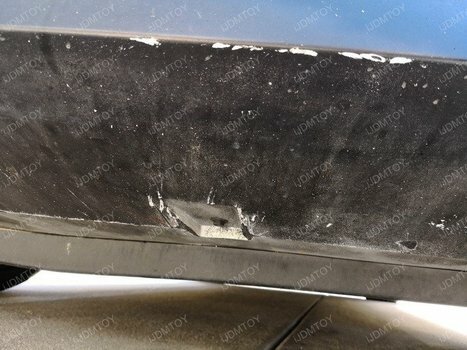 Remove the screw located on the bottom of the Camaro bumper. Secure the Chevy Camaro license plate bracket using the same screw. You may adjust the angle of the license plate relocator so that it's set parallel to your front bumper before fully tightening it. Within the 9th generation, the Camaro received a facelift that changed the angle of the front bumper. 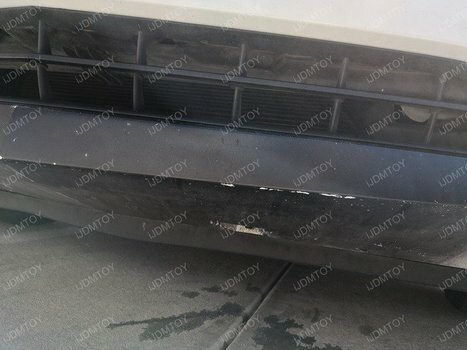 This offset license plate bracket is made to be compatible with both the pre-LCI and LCI models. Mount your license plate onto the metal bracket to finish. You may now enjoy the cool sporty look of your Chevy Camaro's front end! Find this and more license plate brackets at store.ijdmtoy.com today!